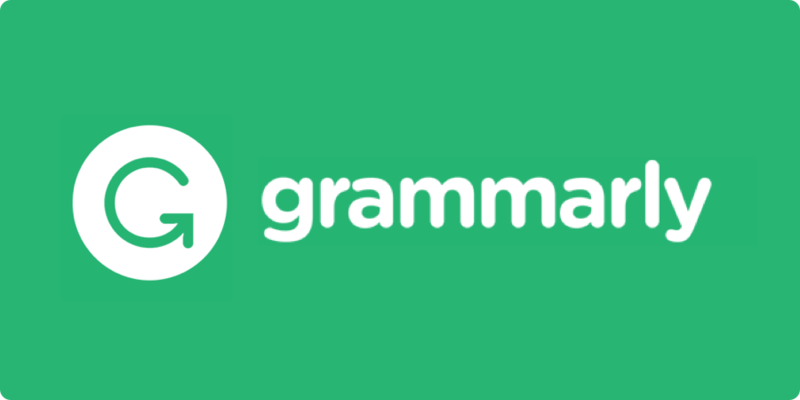 Compose bold, clear, mistake-free writing with Grammarly’s AI-powered writing assistant for free with LPC's subscription to Grammarly premium! See below for directions on how to create your free and full-access account! Click the Sign-Up button above. Sign-up with your ZONEMAIL (.edu) email address. You must use your Zonemail email as your email for this. If you do not, you will not get access to Grammarly Premium. If you don't know your Zonemail address just log in to your Class Web account and click on "What is my email?" Note: Staff/Faculty use your laspositascollege.edu email. Then log in to Zonemail to verify your new Grammarly account at http://stumail.clpccd.edu/." Your Zonemail password will be your Class Web password. Once your account is created you can just log in using the "Returning Users Login" button with your Zonemail email and Grammarly password FULL and free premium access!